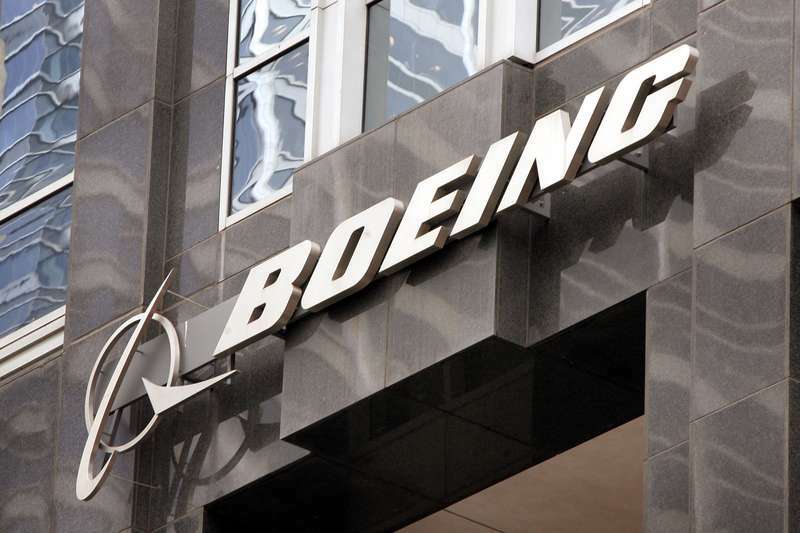 The double accident of the Boeing B-737 MAX 8 aircraft for the US company does not only represent image and economic damage -given that orders in March were zero- but will also involve a series of legal problems. First of all, the families of the victims of the two disasters (346 people) will surely ask for compensation for damages from Boeing since at the base of the accidents there is a malfunction in the software of the automatic anti-stall system, which came into operation following an erroneous reading of one of the two wing attack angle sensors.  Secondly, there are the shareholders of the aerospace company, who presented a first report yesterday in a court in Chicago asking for compensation for an alleged Boeing fraud alleged to have hidden the safety deficiencies of its B-737 MAX. Among the personalities mentioned in the case there would be -according to the American press- also the Chief Executive Officer Dennis Muilenburg and the Chief Financial Officer Gregory Smith.